Please not some of the covers below are probably not completely final. 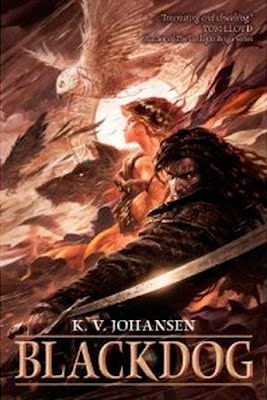 Info has slowly been leaking out about Pyr's Fall and Winter releases and so far it is looking pretty strong, but there is one debut and a sequel that definitely caught my eye. This is a novel set in the same world as “The Storyteller”, but a couple of centuries later. (I love having immortal characters who don’t tie one down to a single time.) Like “The Storyteller”, it’s someone else’s story, which Moth wanders into, in this case, a man possessed by an exiled lake-goddess’s guardian dog-spirit. There’s a wizard-warlord who has conquered her land and wants to possess her, and this poor caravan-guard, our hero, who against his will is forced to assume the role of her guardian — and father, as the goddess is incarnate as a child at the time of the conquest. If you’ve read “The Storyteller”, you know that in Moth’s world, gods and goddesses are bound to their place, their particular hill or water, so an exiled goddesses ought to be an impossibility. Lots of mystery, battles, a bit of romance, Moth and Mikki travelling the desert (poor Mikki — all that fur) and more camels, I can safely say, than the average fantasy novel. There is even a rough map for this world available for you lovers of cartography. Blackdog is one title I'll definitely be keeping an eye on as Lou at Pyr often has very similar tastes to my own. It also seems that there will be at least one other novel in this world, but the stories sound thus far to be standalone as they'll continue to be pushed forward in the future. Blackdog should be out this September. Boneyards is the third Diving book from Kristine Kathryn Rusch. This one can't come out soon enough as I recently finished the second Diving book City of Ruins (out in a few weeks) and it left off on something of a cliffhanger. The art looks to be done by series regular Dave Seeley. 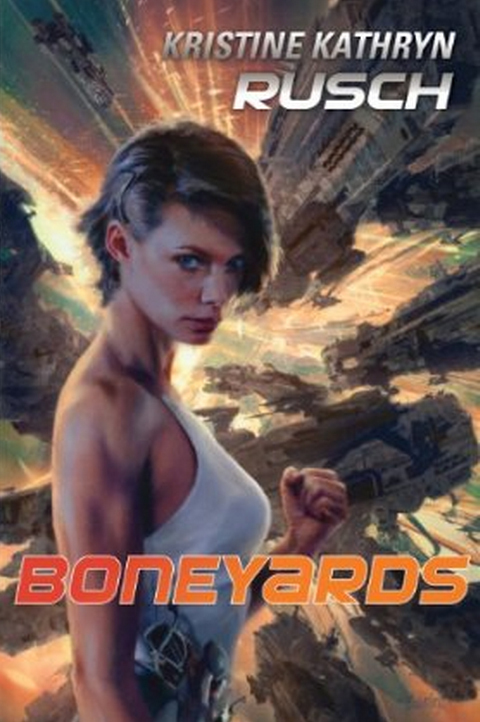 We should see Boneyards in January so the wait is not too long between books. Hello, and thanks for the anticipation! Always great to feel that people other than me are waiting to see the final work. I just wanted to say that yes, the cover for Blackdog is by Raymond Swanland, as you deduced. And for the cartographers out there, the map (with the typos) on my blog is my working draft; the final (and more elegant) map in the book is by Rhys Davies.